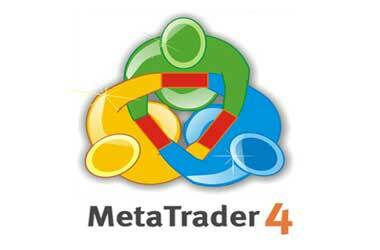 The Forex Trading brokers have been started in the year 2012 and its parent company is FT World Ltd. This is a part of the group called Saxo Bank Group Ltd. 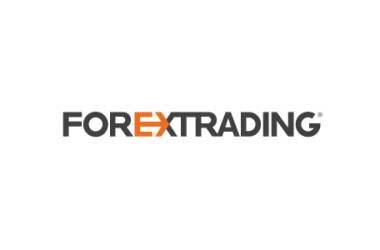 Originally set up as ForexTrading.com it has now become Saxo Bank, the brokers introduced their own customized trading platform to the Forex market along with the target of servicing their clients with reliable, transparent and credible Forex trading platform. Saxo Bank broker offers their clients with the platform and services for online forex trading in over 60 pairs of currencies. The online forex trading platform also permits the clients of the broker Saxo Bank to trade also on commodities like Gold, Silver and other commodities. In addition they provide demo account for 14 days Free. Downloadable Forex trading tutorial are provided by the brokers to the traders. The Maximum Leverage the broker supports is 200:1. The important feature here is about the minimum deposit required by the broker. It is very less as $1. Many traders prefer to go for Forex Trading brokers for their flexibility in choosing an integrated platform where Web Based platform, ForexTrading Mobile Platform, MetaTrader 4 Platform are all available in a single place. Hence it has become convenient for those who are comfortable with one platform or the other. This platform requires no software to be downloaded for stepping on to the online forex trading. This provides their traders the flexibility in beginning trading forex directly without having the necessity to install and learn any software. Saxo Bank broker permits the traders with the benefit of a demo account before the traders can actually start with the real trading. In addition to the demo account, the broker offers another type of trading account for the traders to perform forex trading.